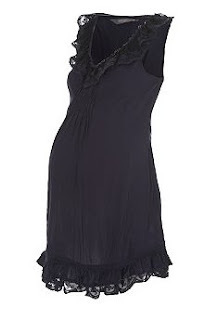 As usual ASOS have a fab range of maternity and there are always some great buys in their maternity clearance section like these colourful dresses at amazing prices! 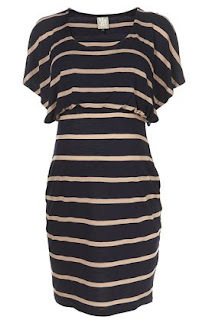 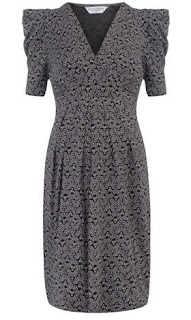 Just the one from New Look this week, it's a fabulous navy dress which would look stunning with silver accessories. Last but not least Seraphine (popular with the celebs) has a great selection for you, this one was even worn by Denise Van Outen when she was pregnant! Hopefully there's something for everyone, lots of different styles and prices! If you need advice or your struggling to find the perfect outfit then just comment below or head to my Facebook page and I'll try to help.